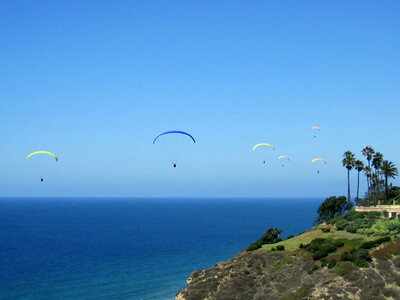 August 26, 2012 ~ Sunday funday in La Jolla. 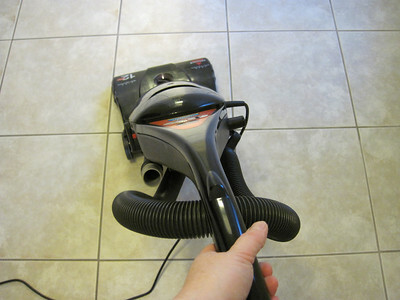 August 27, 2012 ~ Somehow Mondays are less fun. 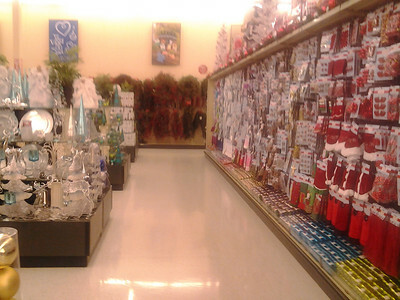 August 28, 2012 ~ Christmas stuff, already? Really? 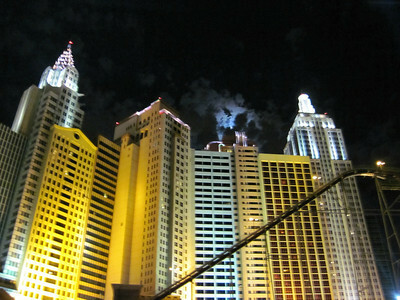 August 29, 2012 ~ Moonlit skies over NYNY. 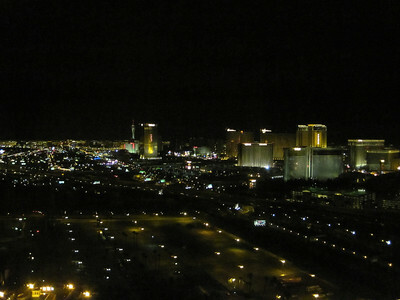 August 30, 2012 ~ Good night, Las Vegas! 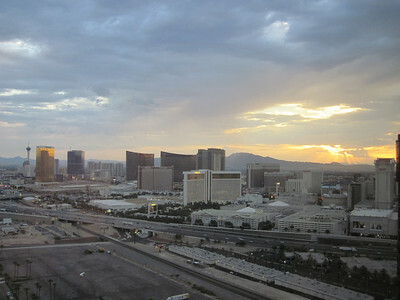 August 31, 2012 ~ Good morning, Las Vegas! 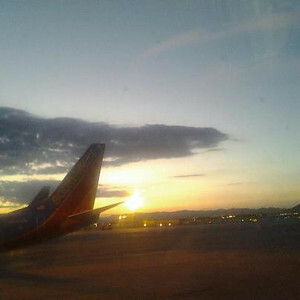 September 1, 2012 ~ Another Vegas sunrise... Windy City, I'm on my way.